We are often called in to assess residential structural issues. For example, after a local homeowner’s request for modifications to a closet space resulted in the removal of a load-bearing wall and inadequate redistribution of load, Coastal River was consulted to assess the situation and recommend a remedy. 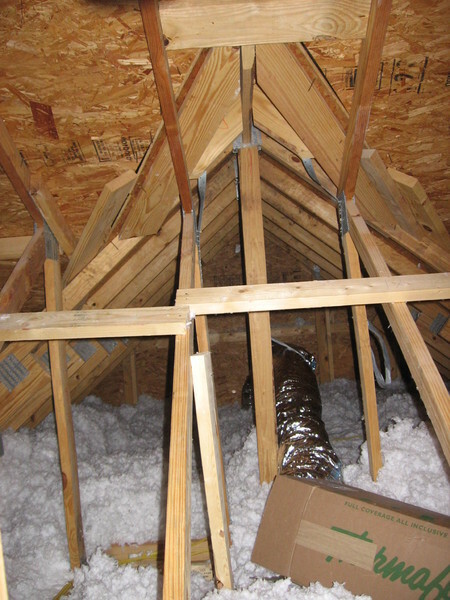 We discovered that the roof structure was bearing on the ceiling, and recommended a remedial beam design to distribute loads to existing bearing walls to prevent further damage.